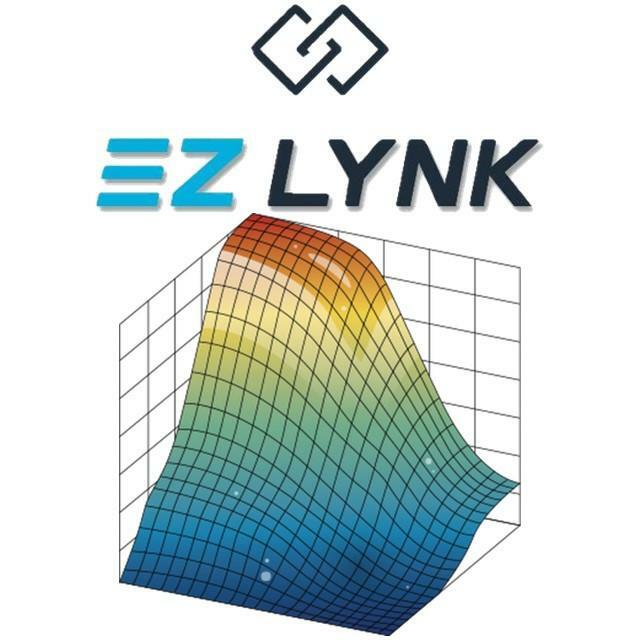 The EZ LYNK AutoAgent is the world’s most advanced vehicle communication tool. 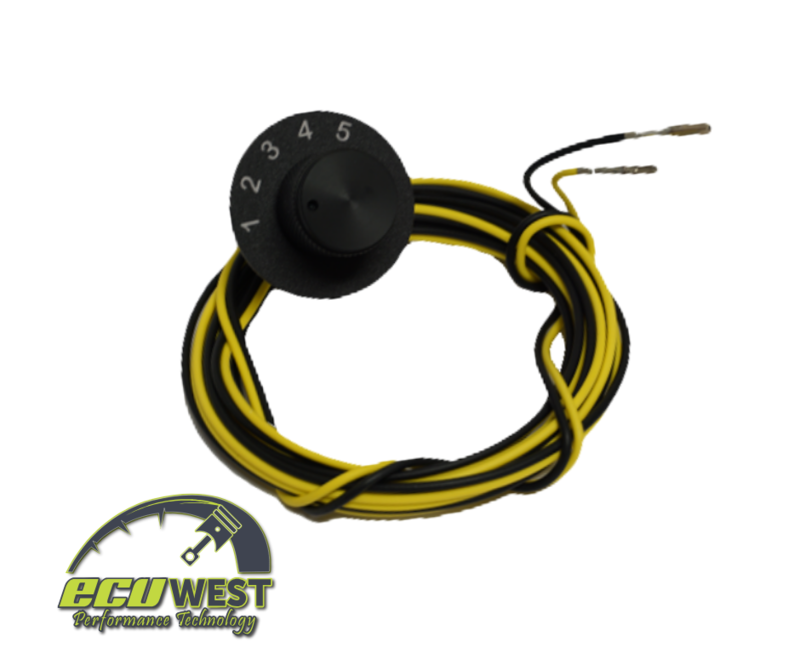 It uses cloud technology to put ECUWEST (Your tuner, mechanic & technician) in the vehicle with you at all times. Our EZ LYNK Custom Tuning products allow you to maximize the potential of your vehicle and redefine the limits. The power your performance truck makes is only as good as its engine. If your performance truck is powered by a Dodge Cummins, Ford Powerstroke or Chevrolet Duramax engine, it’s as good as it gets. 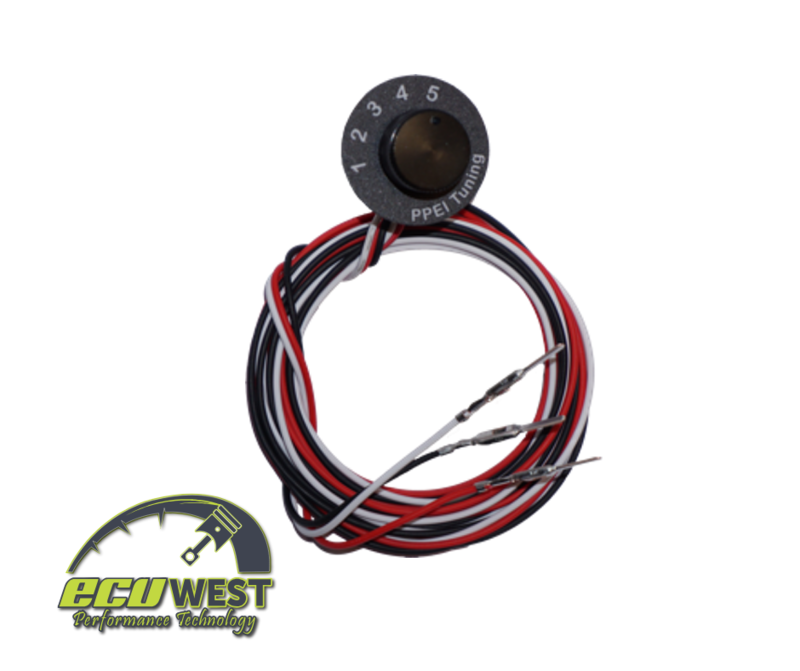 However, you can improve its performance even more with a quality ECU tuner. 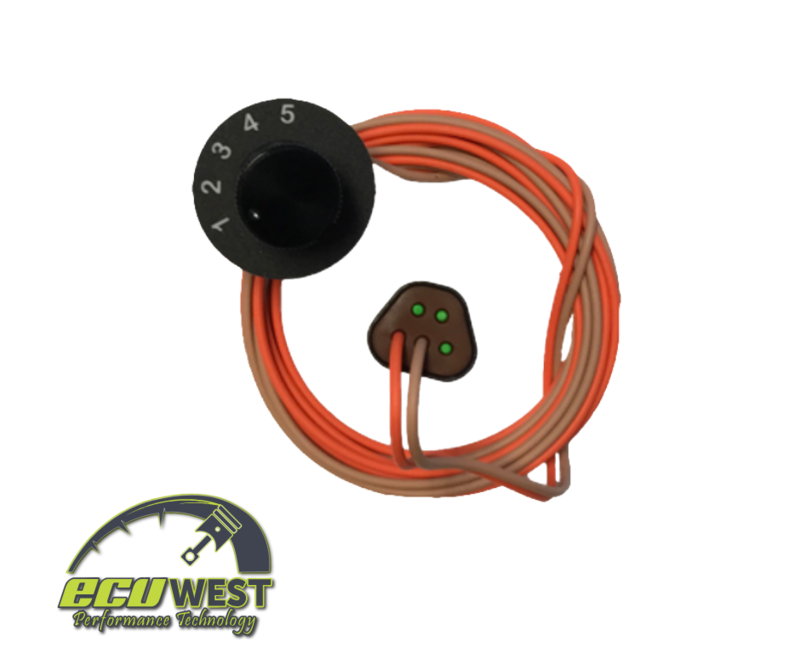 With an EZ LYNK tuner you can also decide how much horsepower to add to your diesel engine by choosing between five different power levels when you fit an optional Switch On The Fly (SOTF) Switch. Call or email us if you need help choosing the right solution or you can buy directly from our online store from the products below.